August is the month in which we express ourselves genuinely from our heart. That doesn't sound like such a bad thing, now does it? Except that we have to allow everyone else to express themselves simultaneously. This month is meant to realign you to your truest nature. We all have Leo somewhere in our birth chart; it depends on where that this self-expression is easily felt. August 3, Uranus retrograde: Uranus retrograde is probing, so we'll contemplate the open-ended question "why?" excessively during this transit in an attempt to quench our curiosity for all things unbeknownst to us. Uranus represents where we break free from the mundane and rebel from consensus thought. Watch for a tendency to act out, just for the sake of feeling freer. August 7, full moon/partial lunar eclipse in the sign Aquarius: Let go of your story and what makes you different. Let's face it: Everyone has been through something. You aren't alone. August 13, Mercury retrograde: Enables us to set new standards, streamline our thoughts, and bring an overall improvement to ours lives—to fix things that aren't working. Just don't overdo it by employing bouts of perfectionism. August 21, major total solar eclipse in the sign Leo: Eclipses are major, and this one is a total (fully visible, in the U.S.). This eclipse realigns our heart and soul. Ease into this; surrender and expect the unexpected. August 25, Saturn stations direct: Putting everything into practice. Life happens, and we learn from it. Move forward with confidence and integrity. Letting go of friends who are taking up too much space and strengthening your more personal relationships is the nature of this eclipse for you. The August 7 lunar eclipse asks that you let go of your social flings and embrace a more intimate idea—an idea about partnerships. It's time to take things more seriously. 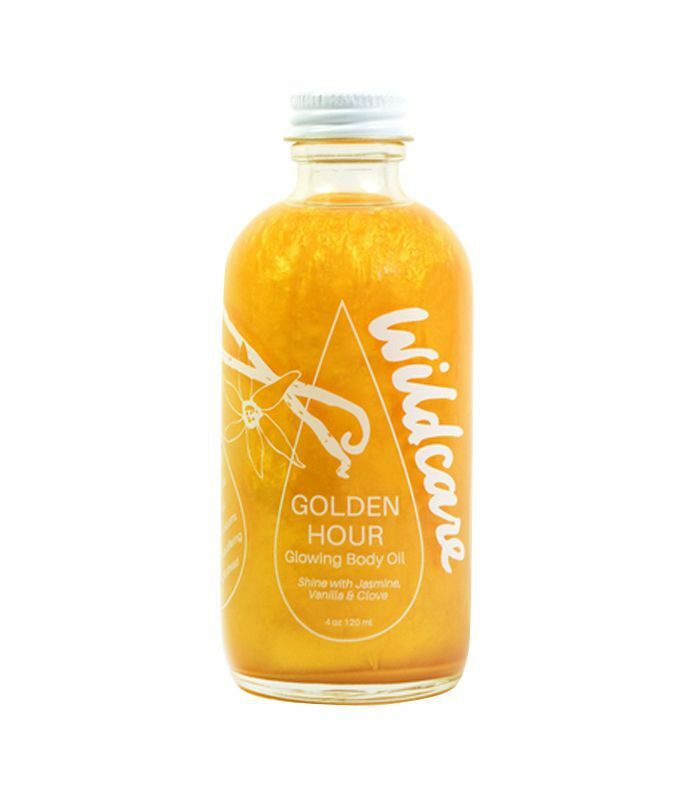 Mercury retrograde is inspiring you to rethink where and how you invest your time. Let go of your routine. 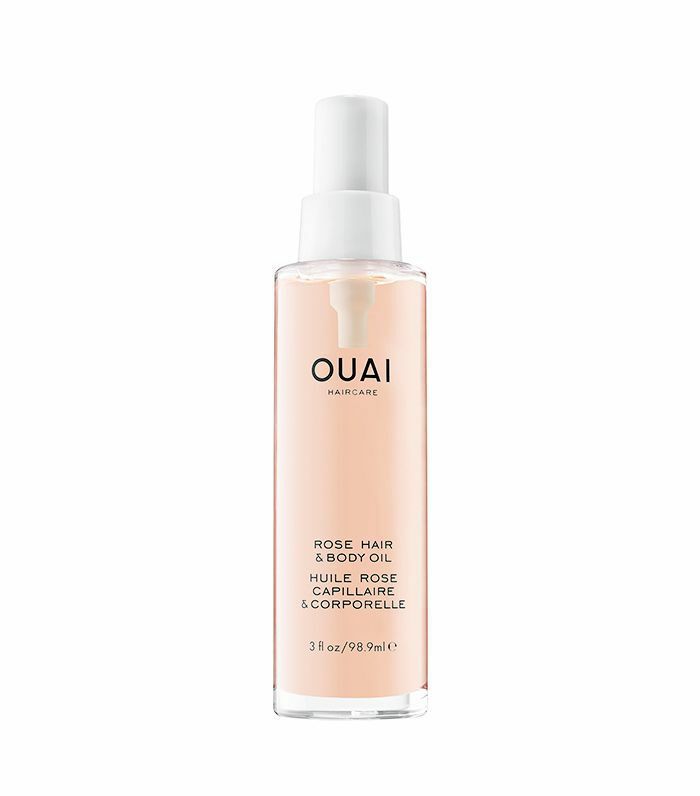 Rose oil will make you feel softer so that you're more vulnerable, flexible, and open to receiving love. Letting go of career ambitions isn't easy, especially for a fixed (resistant to change) person such as yourself. The full-moon eclipse August 7 carries a message of renewal. You have creative ideas, you know how to make things work in a different way, you know instinctively that there is more to life than what you've been living and how you've been expressing yourself. That's also your Mercury retrograde in a nutshell: strategizing ways to make life more enjoyable. The solar eclipse August 21 inspires you to connect more deeply to your roots. In fact, you'll find quite a bit of inspiration when you do. 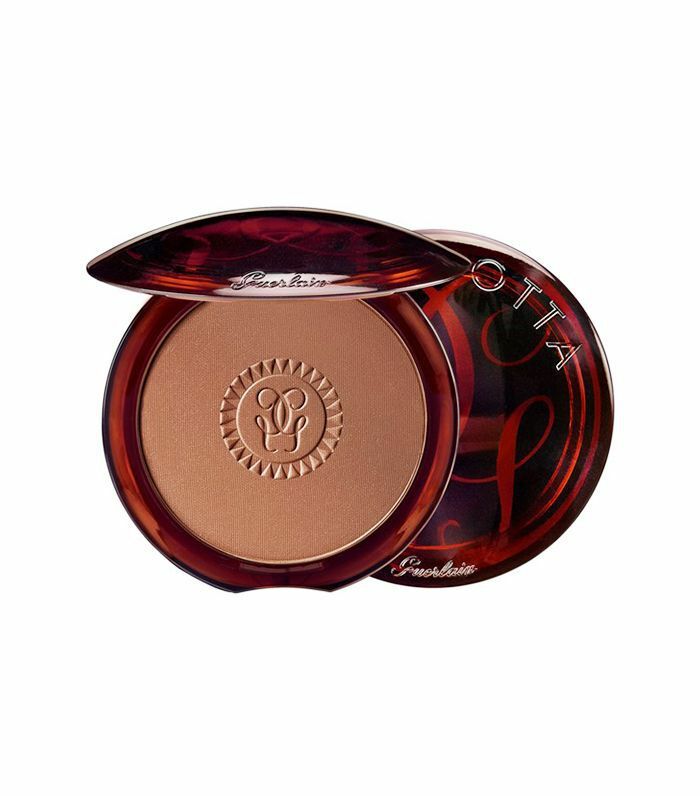 A bronzer helps you feel warm and safe so that you can feel confident letting go. Where we are heard and listened to is typically where we feel that we belong or most at home. When the lunar eclipse on August 7 ensues, you'll be asked to let go of fantasies that make you feel as though you'd fit in better elsewhere. The solar eclipse August 21 reminds you that your community has been right here all along. Mercury retrograde might inspire you to move, but it's best to wait until September 5 or after. This milky face mist awakens the senses and realigns you. August is about letting go of co-dependent tendencies; this includes emotional and financial. You are more than capable of being self-sufficient, and those in your life should only add to your life, enhancing it—not provide you with a nostalgic crutch. Venus is in your sign for most of the month, and this will feel lovingly supportive, but also allow you to go deeper into your feelings. Mercury retrograde will assist you to gain clarity about your emotions. Sharing your thoughts and ideas with others this month will lead to all sorts of financial fruits. 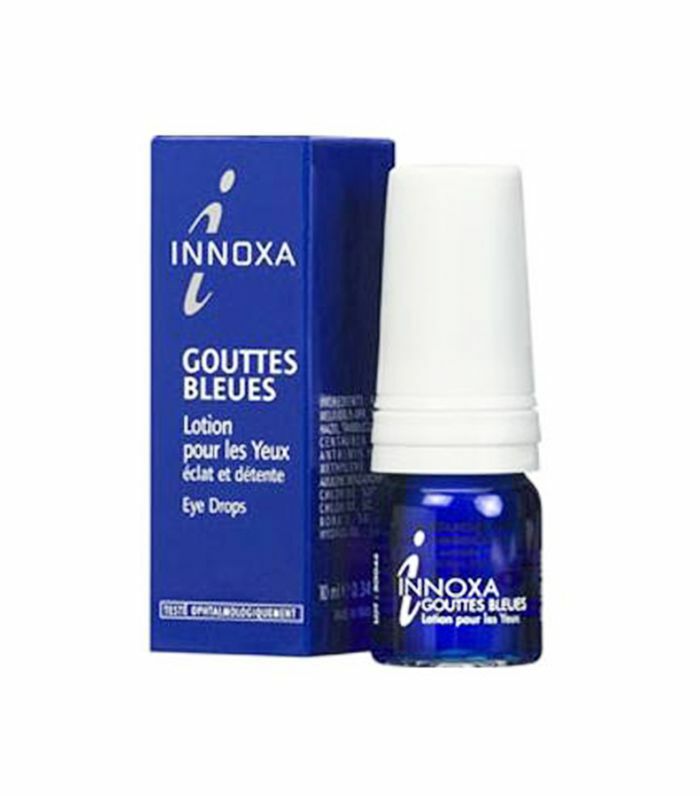 These eye drops will help you see with clear eyes (and make the whites of your eyes whiter). August is all about you. I say that not to flatter you but to remind you that all eyes are on you, and you're being asked to lead by example. There have been two new moons in Leo back-to-back, one on July 23 and one coming up on August 21. This is a big deal, paired with having Mars and the sun in your sign. Remember who you are: heart-centered, confident, integral, and creative, to name a few of your strongest assets. Work to strengthen these aspects of yourself this month. When you do, your life will not only change, but you will inspire everyone around you, and you'll have a rippling effect. Remember that ego arises from insecurity, and that being a Leo carries a lot of weight. You've got this. Mercury retrograde has you rethinking how you manage your finances. 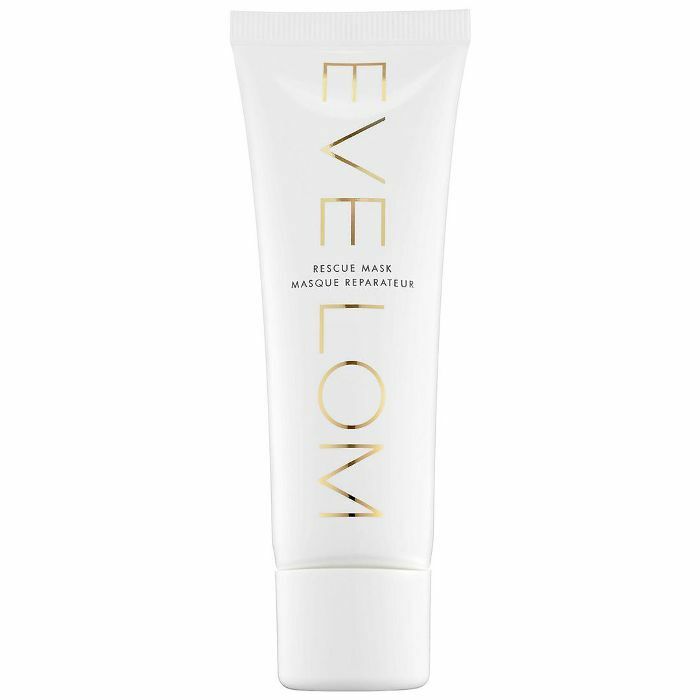 Invest in a product that adds sheen to your greatest physical asset: your hair. Mercury is your ruling planet, which means that you are a quick and agile thinker who is masterful at fixing things. You are strategic and a natural perfectionist. So when your ruling planet goes retrograde, like it will on August 13, you'll need to reconfigure your thoughts a little bit. Watch out for being overly hard on yourself and self-critical. The lunar eclipse on August 7 might induce digestive issues if you are clinging too tightly to your notions about efficiency. Try to let go of rigidity related to how you manage your time. The solar eclipse on August 21 gifts you wild dreams and flights of fancy. It's best to explore this and let go of an analytical approach. 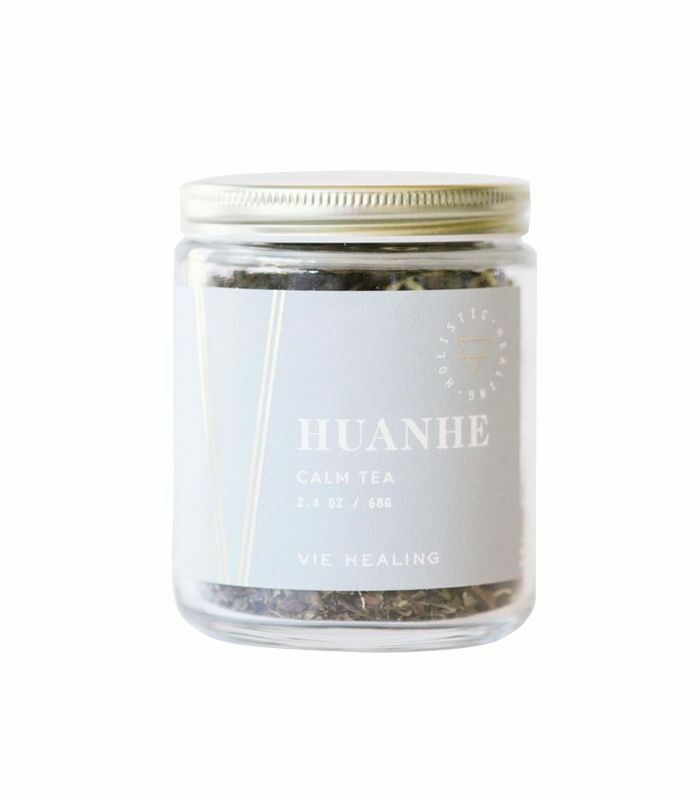 A beautifying tea is something mellow to keep you calm while your planet, Mercury, is retrograde. You can get caught up in abstract thought, which can make you feel like you're an onlooker rather than a participator. The lunar eclipse on August 7 reminds you that you are a part of something larger than yourself. Let go of your independence and come more into your heart. The solar eclipse on August 21 will be a big catalyst for the change that you truly seek. Mercury retrograde means rethinking your reality and questioning your intuition. Don't get too caught up. Spend more time with your friends. 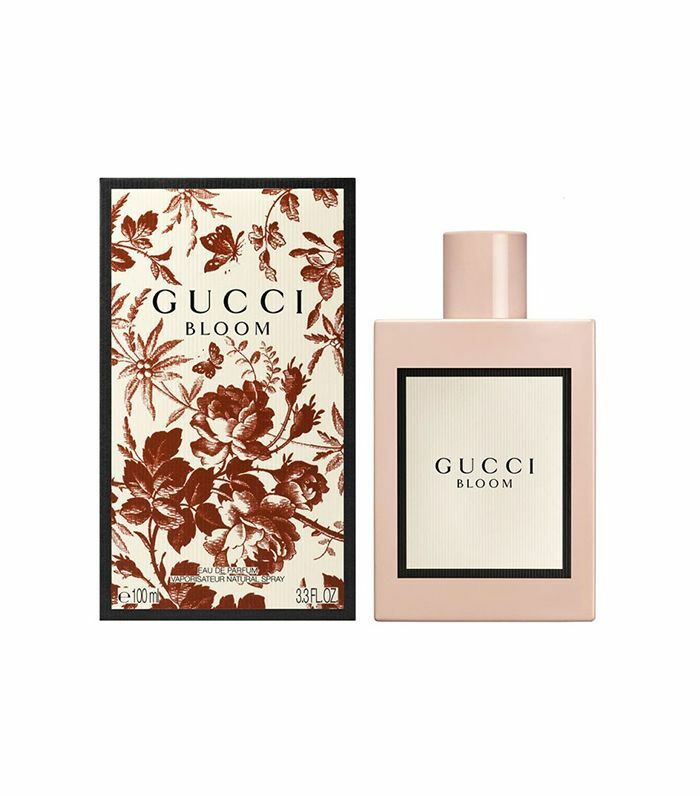 Choose a lingering scent, like Gucci's newest fragrance—something fresh and sweet, warm and feminine. Your life is heavily about changing your foundation right now. The full moon lunar eclipse on August 7 asks that you let go of your story related to family and might even instill a deep sense that you have to let go of your home or move. When we change our foundation, home, or story, our life changes. New horizons are in sight, and it's inevitable that big things are in the works. The new moon solar eclipse on August 21 brings you bigger career opportunities, just make sure that it is what's truly in your heart. Rethinking your social commitments and who you surround yourself with are a part of this deep change and how Mercury retrograde consumes you. You've got this. Let go and trust that your place in the world is big and bright. A moisturizing, candy-tinted lip balm keeps your spirits high. August is widely about regaining your perspective. You've always been a big-picture person, and this month reminds you of that. Mercury retrograde makes you curious about what more you can learn to take your career to the next level. Remember that knowledge is your forte and having more of it makes you feel confident. The lunar eclipse on August 7 wants you to get rid of scattered thoughts and focus more on your future. The solar eclipse on August 21 means that things will make sense again. Choose an invigorating mask, one that's stimulating and keeps your skin looking beautiful for all of your upcoming travels. There's a difference between exploiting your sexuality and expressing your sensuality. Exploiting yourself or others stems from a need to be in control. Being sensual is subtle and exudes softness. The eclipse on August 21 might put you in a vulnerable spot, where you question your material stability and security. This preps you for the solar eclipse on August 21, which requires that you ask for help, putting you in an uncomfortable situation. Know that this is good for you. Surrender and allow the more vulnerable parts of yourself to be expressed. Mercury retrograde makes you rethink your ideas about life—fitting, isn't it? 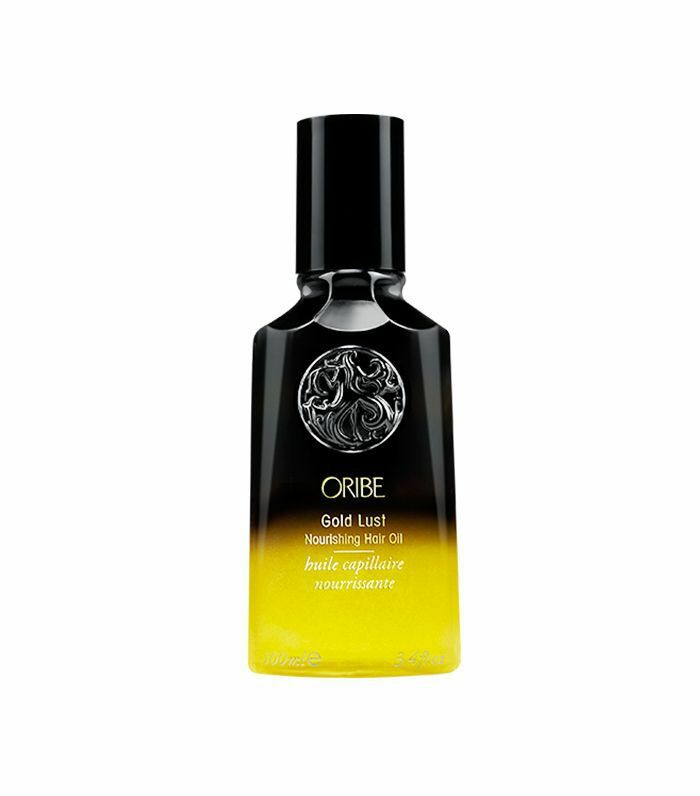 Choose a hydrating, soothing product like this golden body oil. This might come as a surprise to you, or you may very well recognize that a certain relationship is about to get a whole lot more serious. The lunar eclipse on August 7 will assist you in letting go of your individualistic approach to life and embrace a more heartfelt, relationship-oriented one. Mercury retrograde intensifies this by engaging you in deeper levels of intimacy. Remember that boundaries can be good, but so can opening yourself up to another person. 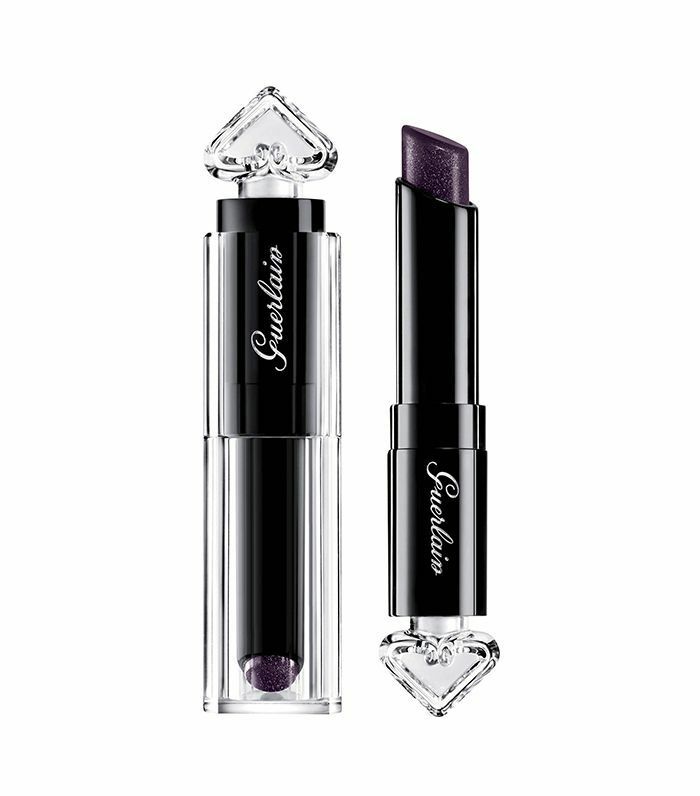 Choose a sultry lip stain in a dark, moody hue. August is about maintaining a healthier lifestyle, one that's less based in an alternate reality. I know that this is your trademark, so I wouldn't want you to abandon this part of yourself entirely; but know that the eclipses are a wake-up call for you to get more grounded in this physical world. It's necessary to be more engaged in your health—to schedule checkups and go to them—and to let go of deep-rooted feelings, such as guilt or resentment. 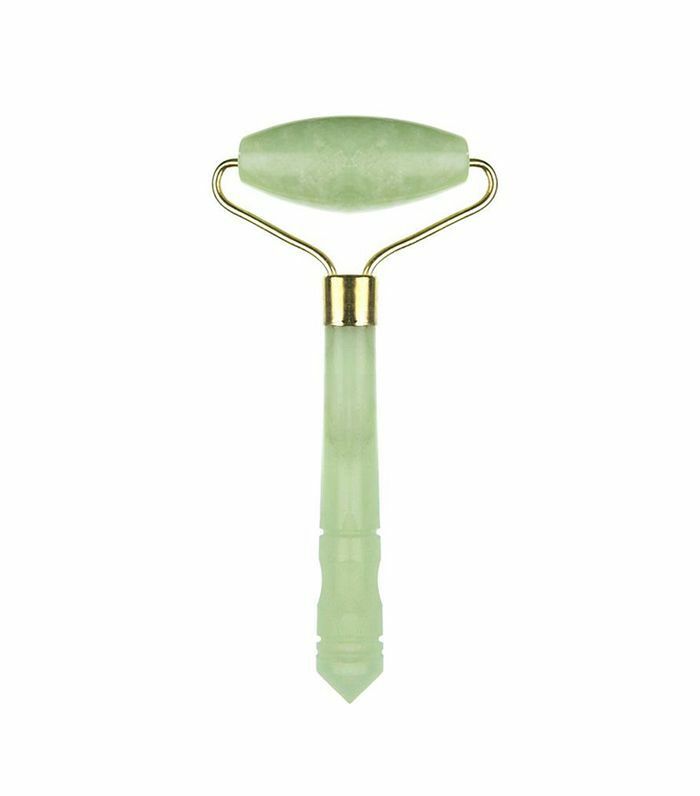 A jade roller boosts lymphatic drainer while giving your skin a glow. Here's how to use one.